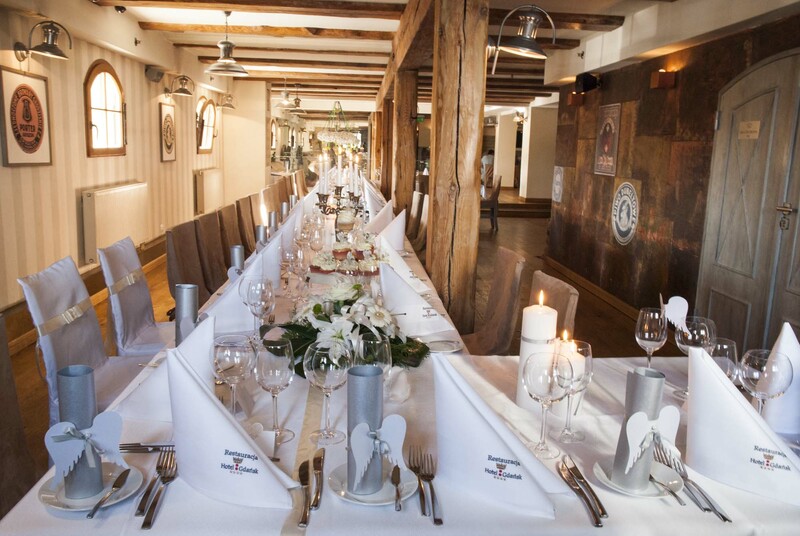 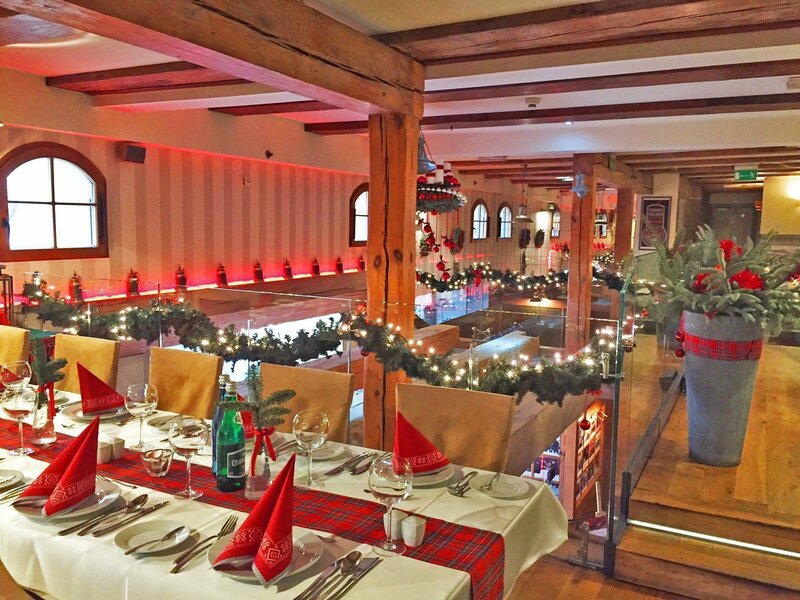 The 300-year-old structure of timber beams makes the interiors look splendid and create a special atmosphere. 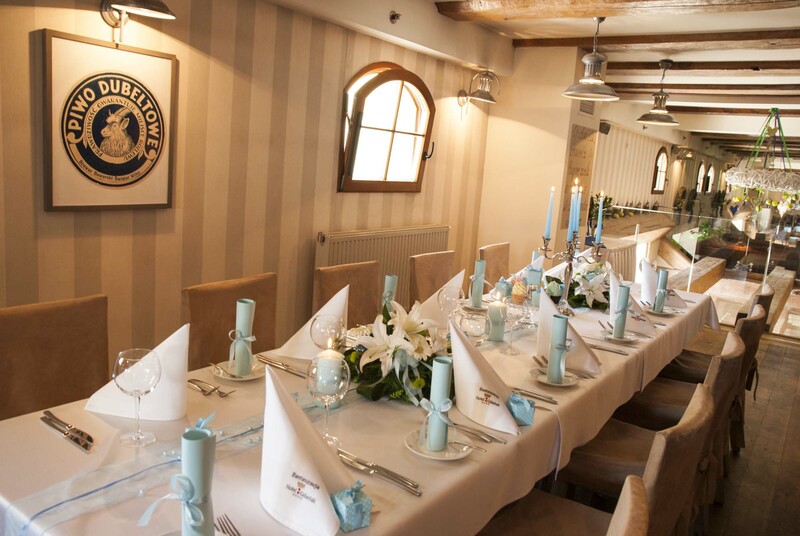 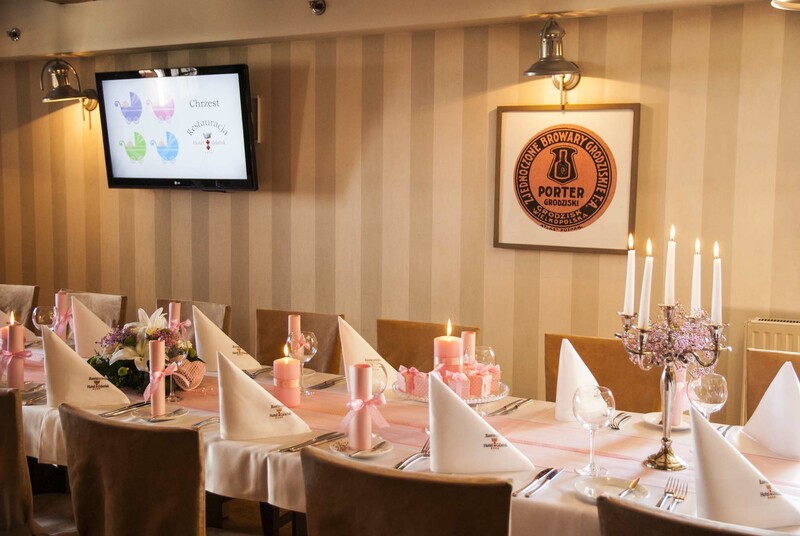 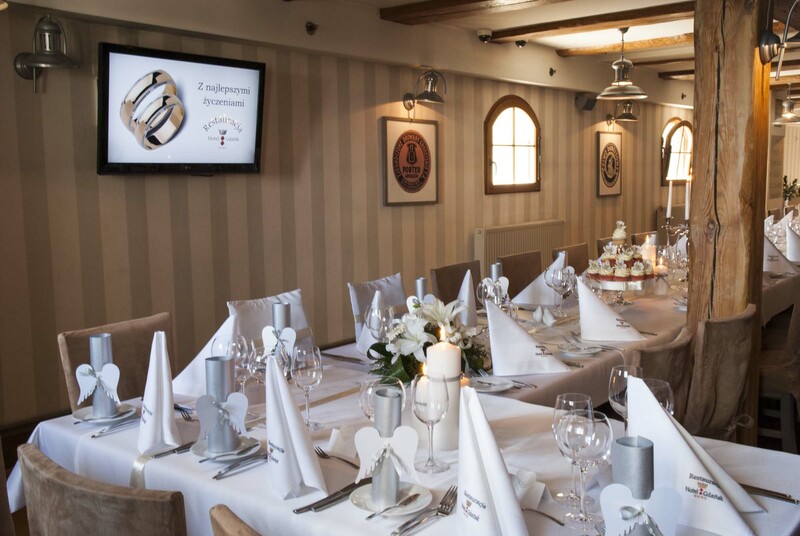 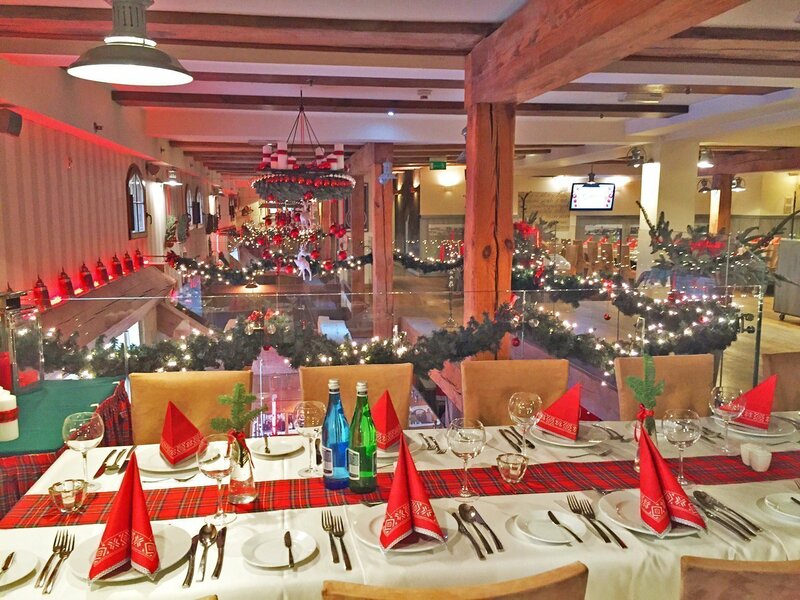 We organize all kinds of events in our restaurant, including birthday and anniversary parties, wedding receptions and other family celebrations. 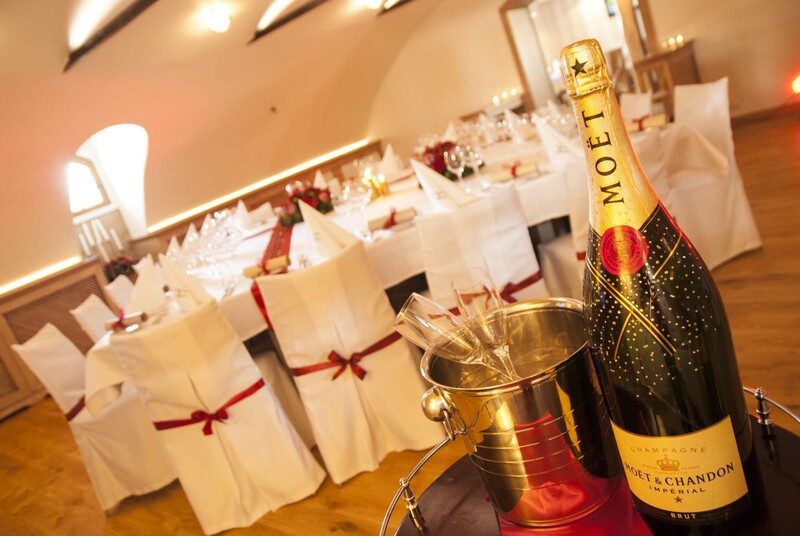 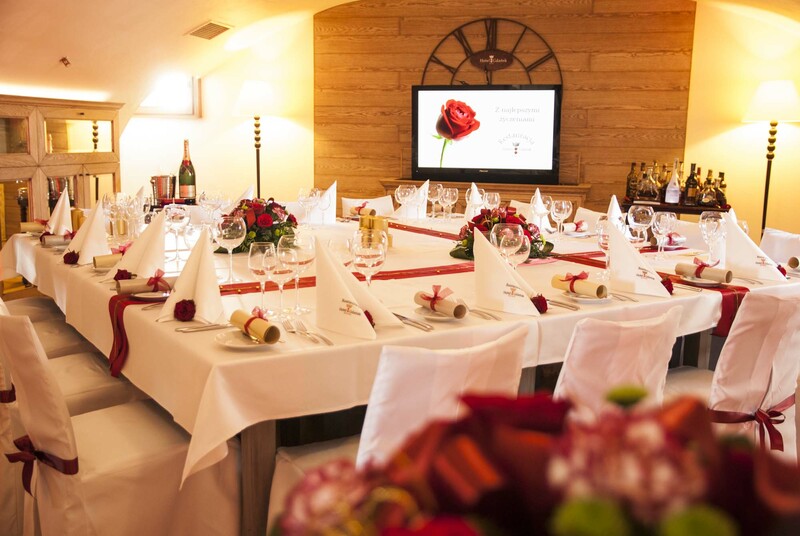 Each time we make sure that your special occasion receives our special attention. 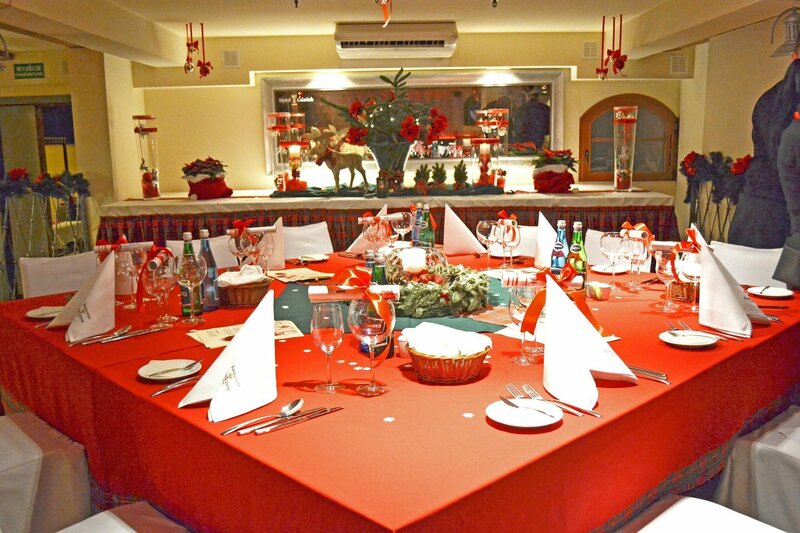 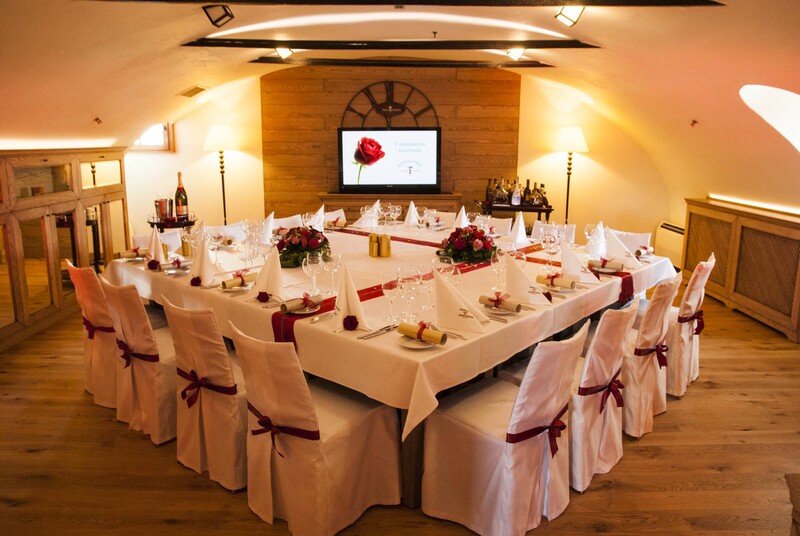 For our business clients we organize banquettes, conferences, trainings, company meetings, Christmas parties. 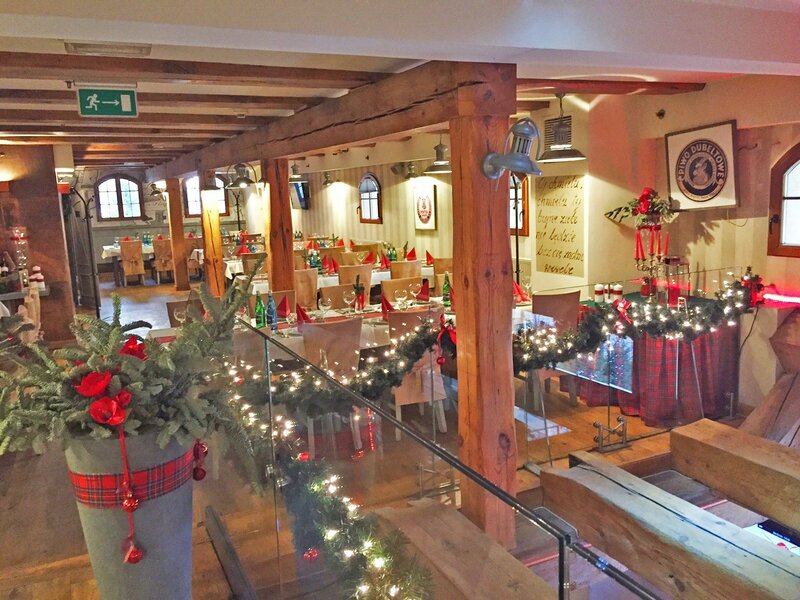 In the summer our guests can use the pavement café and enjoy our delicious food and Brovarnia Beer alfresco, while contemplating the picturesque surroundings. 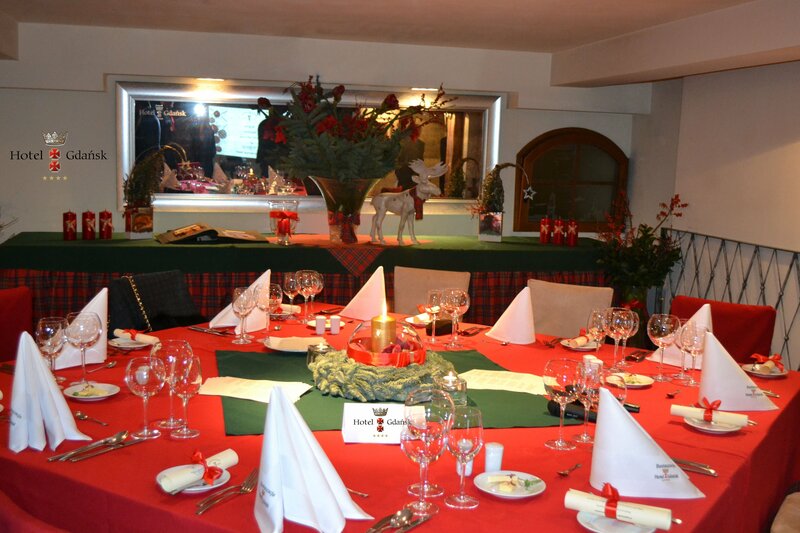 The restaurant opens at 2.00 p.m.